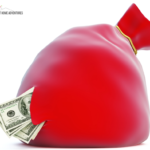 20 Tips To Spring Clean Your Home Finances Today! There's something about springtime that makes us just want to refresh, clean, and organize during this time of year. Not only is springtime the best time to clean your home, it is also the best time spring clean your home finances as well. 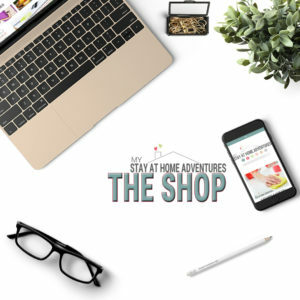 After the holiday season and the brutal winter we just had, our finances might need a little bit of cleaning, organizing, and refreshing as well. Going over your finances is the best way to help you stay on track. With these tips to spring clean your home finances, I will help you get your finances organized and up to date. So sometime this spring, pick a beautiful day, sit with your spouse/partner, and start going over your finances. By choosing a beautiful day, your mood will be right and you will able to think with a positive attitude towards your finances. If you created financial goals or plans for the year, this is the best time to go over them and evaluate your progress. You might see that maybe it needs to change focus, or seeing that you are right on track. Before you start making any financial changes during spring financial cleaning, you must always look at your financial blueprint; your budget. Look for any problem areas and what needs improvements. Start tweaking areas that you feel comfortable with. 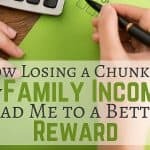 Where are you with your debt reduction, and what plans are in place to eliminate this debt? If this is the year that you are attacking your debt, or even if you are not, you have to look at your debt and evaluate it. Start looking at your financial statements, pay-stubs, credit card bills, and start tossing unimportant ones. It is time to start cleaning and organizing your paperwork. Its time check your credit report and look for any inconsistencies. It is very important to always look at your credit report. Is your bank fees increasing? 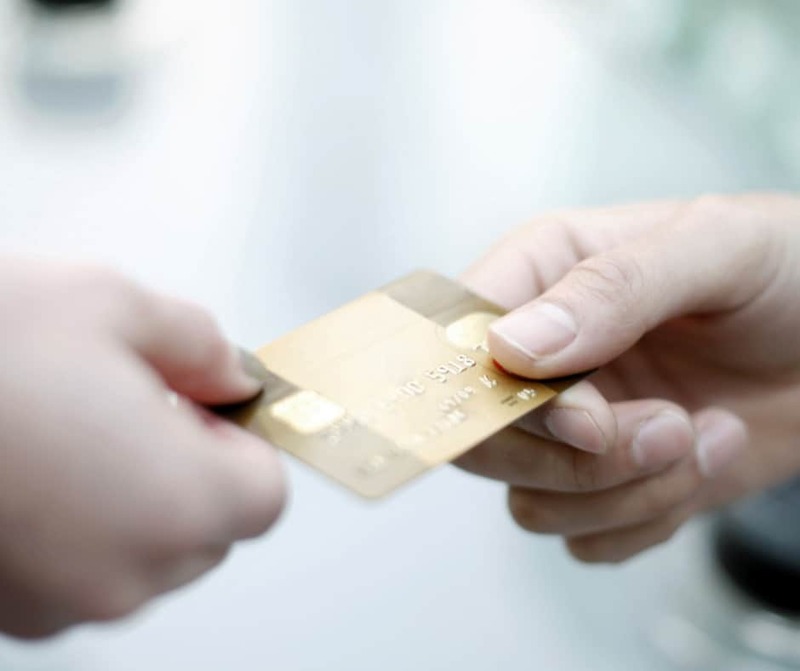 Are you able to shop around for financial institutions with lower bank rates? 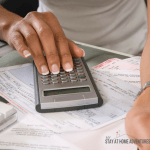 During this spring financial cleaning, it's not only to get organized but to also look for ways to save money and have your money work for you. Banks like CapitalOne360 do not have any fees and is a great bank institution. No fees to store my money! Find a bank that will work for you, not against you. If you have credit card debt, start looking for lower interest credit cards (if possible) to help you save money. Take the time to go over your will, make sure things are updated, and the way you want it. The same should be done with any financial trusts. If you are like me and dislike having too many accounts, maybe it's time to look at all your retirement accounts and investments to see if you can consolidate them. This might be easier for you to keep track of, and reduce some stress. If you are receiving a big tax refund, maybe it's time to look over your tax withholdings for the year. Look at all your insurances and see if you are able to find a better deal. Also, look and make sure that all your information is up to date. If you haven't set up any automatic transfers, then maybe it's time that you do. 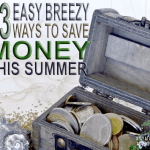 This is a good way to save money and pay your bills on time. There are benefits to having automatic transfers, and this will eliminate paperwork and stress. This is something I never did and I regret it. Just in case of a disaster, and for insurance purposes, always have a home inventory available. Write down, or take pictures of, your possessions because if there's an emergency, this will be helpful. If you do have a home inventory, then this is the time to update it. If you have cable/satellite, or a contract cell phone, maybe it's time to start looking around for better deals; or eliminate them. Calculate the amount you spend, and see if it's worth continuing to pay that much for what you actually use. Republic Wireless has plans starting at $15 per month. Gather all your rewards and tally them up. By rewards, I mean credit card rewards, Swagbucks, loyalty points, etc; look to see when they expire. Create a plan on how you are going to use these rewards before they expire. Paperless is the best way to go. It saves you money and you can always find your bills online. Also, it's less clutter. While sitting there going over all your finances, why not create an emergency folder that will help your loved ones handle your finances in case of an emergency; or worst. Take the time to deep clean your purse or wallet and start looking for credit cards that are expired, or about to expire. Remove any old insurance cards or credit cards that are in there. Also, evaluate your credit cards; use and remove any credit cards that you don't use. While spring cleaning your home, gather all your loose change and cash it in. Put that money to good use. Save it, pay off debt, or vacation. Maintaining your files in order is very important. 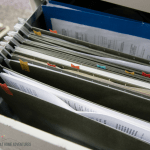 Take the time to make sure that your financial files are in order. These 20 tips to spring clean your home finances are a great tool to help your finances for the rest of the year. Keeping up with your finances is important, it will help you stay on track of your finances, and stay motivated. 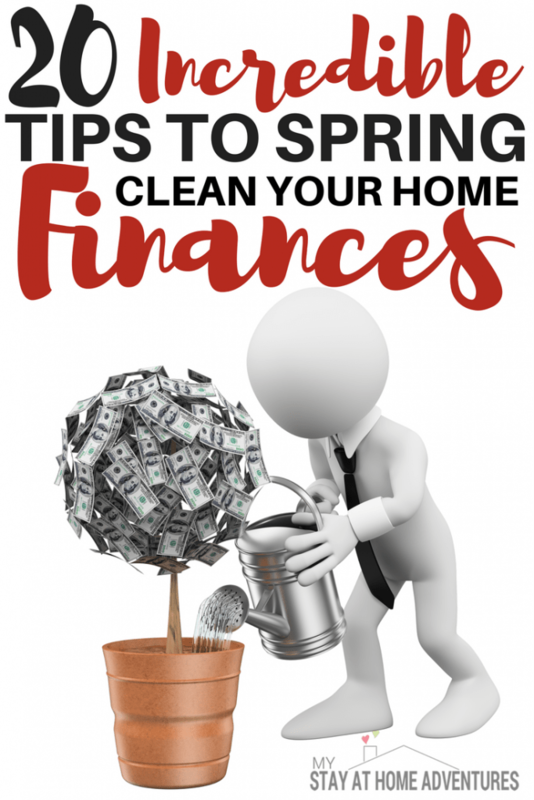 Spring cleaning doesn't have to be about only your house, but also about taking the time to spring clean your home finances and seeing where you stand. Taking the time to evaluate and plan your finances is just as important as planning and organizing your home. What other tips do you use to spring clean your home finances? Please share it with us.